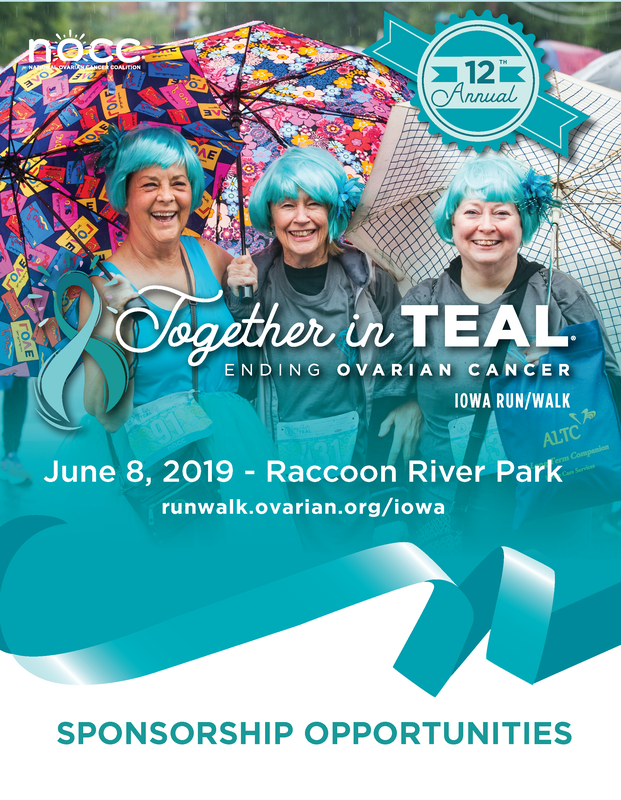 With your generosity, we can provide mission-critical services for women and their families affected by ovarian cancer. 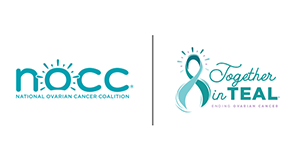 Your commitment of a donation helps us to prevent and work towards a cure for ovarian cancer. We are working together to help improve the quality of life for survivors. Click the image below to access the sponsorship opportunities brochure.